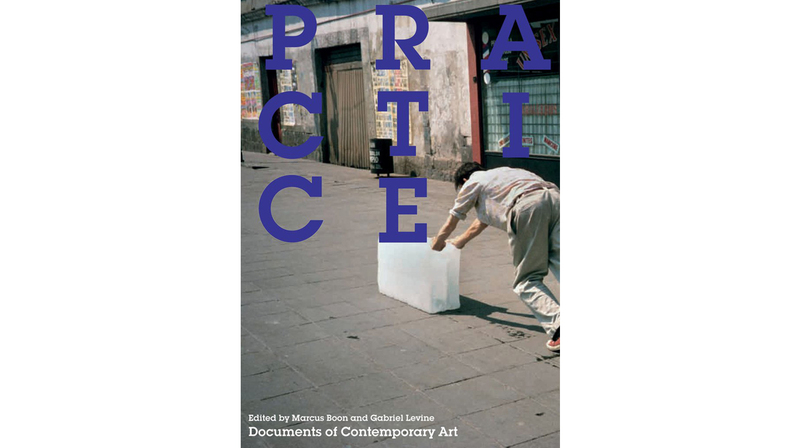 ‘Artists’ practice’, ‘curatorial practice’, ‘social practice’, ‘practice-based research’. Once used to denote ‘doing’, as distinct from thinking and making, today the term practice can convey associations of political action (praxis), professional activity, discipline or rehearsal, among many other things. Join the co-editors of the latest in the Documents of Contemporary Art series, Marcus Boon and Gabriel Levine, alongside artist Kader Attia and philosopher Nina Power, to consider why this term has become crucial to how we talk about art. This event launches Practice, published by the Whitechapel Gallery and MIT Press. Kader Attia (b. 1970) has become a major figure of the international art scene even before his broadly discussed participation in documenta XIII in 2012. Considering art as a practice involving psychoanalysis, anthropology, ethnology, philosophy and activism, his research explores the repressed chapters of history and focuses on the opposed concepts of Repair in the modern Western mind and the traditional extra-Occidental thought. Following the idea of catharsis, his work aims at art’s reappropriation of the field of emotion that, running from ethics to aesthetics, from politics to culture, links individuals and social groups through emotional experience, and that is in danger of being seized by recent nationalist movements. In 2016, Kader Attia received the Prix Marcel Duchamp, followed by the Award of the Joan Miro Foundation and the Yanghyun Art Prize in 2017. Recent exhibitions include The Power Plant, Toronto; MOCA, Sydney; SMAK, Gent; MMK, Frankfurt a.M.; Musée Cantonal des Beaux Arts de Lausanne; Beirut Art Center; the 57th Venice Bienniale; MoMA, New York; or Tate Modern, London, just to name a few. Nina Power teaches Philosophy at the University of Roehampton and is the author of many articles on philosophy, politics and culture. She is the author of One-Dimensional Woman (Zer0, 2009) and writes for many journals and magazines including e-flux, frieze, The Wire, The Guardian and Disegno.